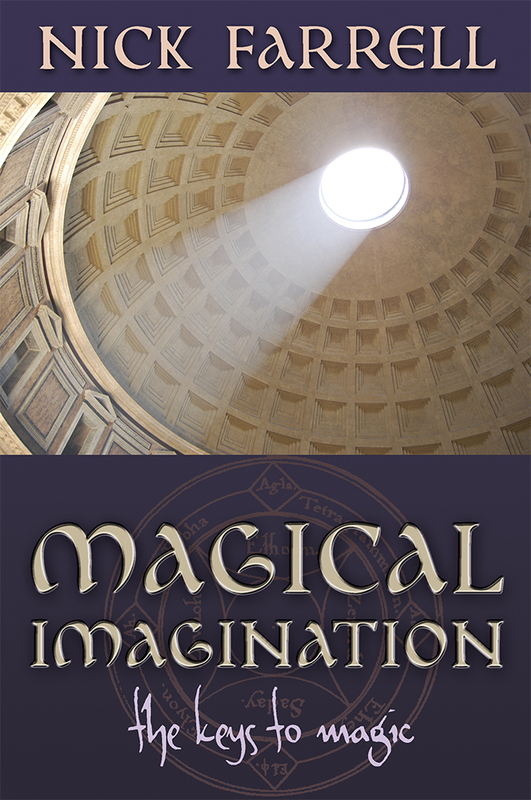 Magical Imagination takes a more contemporary view of pathworking as a form of magic rather than the psychological experimentations of Farrell’s earlier work. The industry is already heavily populated with so-called “self-help” books and New Age techniques and so it can be difficult for occultists to find material they can actively work with. Reading the book I’m fascinated with the layers of self-discovery presented before the reader and find myself highly enthused with the material presented here. The book is really well formatted presenting areas of personal space to be explored in one’s own “Inner Kingdom”, following on to mapping out safe techniques that can be developed for clairvoyance and astral projection though the book stays on topic and provides only a peripheral idea of rising in the spirit vision or astral projection. More time is spent towards the latter half exploring the creation of Inner Temples and working with inner plane contacts. The author is highly skilled in this area with case studies on hand to illustrate from personal experience what an individual might encounter along the way offering sage advice. 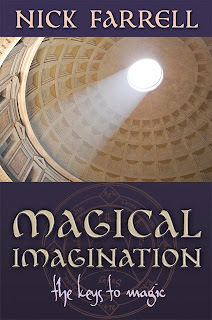 Magical Imagination: The Keys to Magic in support of this wonderful author and teacher. The book is available from various retail outlets such as Amazon.com, Amazon.co.uk or direct from the Skylight Press website.